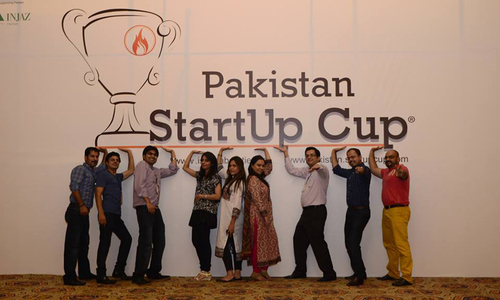 These 15 start-up companies are literally reshaping the way Pakistanis work and play. 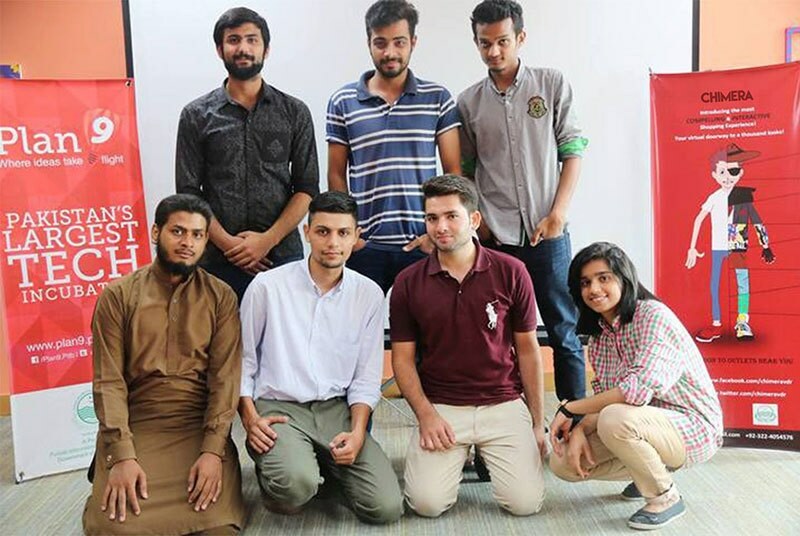 These young innovative Pakistani minds are increasingly making inroads into technologically advanced ways, resultantly, life is going to get a whole lot easier. 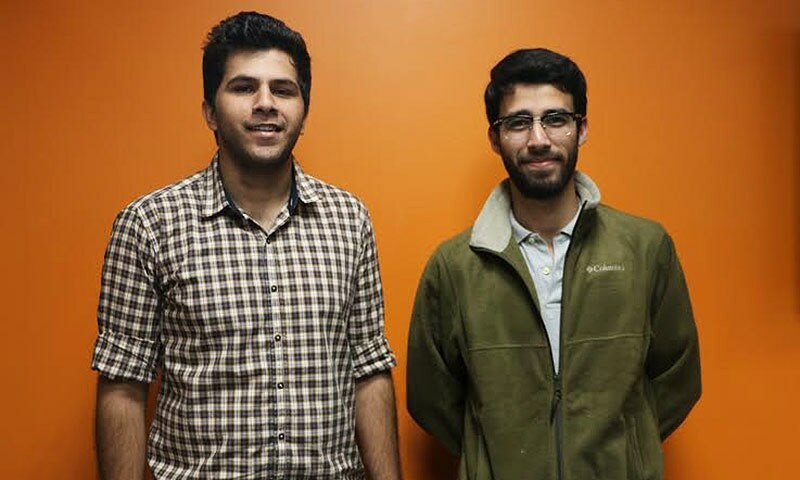 A recent graduate of the Lahore School of Economics, Muhammad Amin, has founded Payload – an app that is introducing Bitcoin technology to Pakistani users. Bitcoin is a type of digital currency used to verify and transfer funds. With $121 million worth of transactions taking place through Bitcoin every day, the technology is fast becoming a reliable method of transaction for individuals and businesses worldwide. And the best thing about this system is that it’s foolproof – it cannot be hacked. It's fast and cheap, with minimal transactional fee. 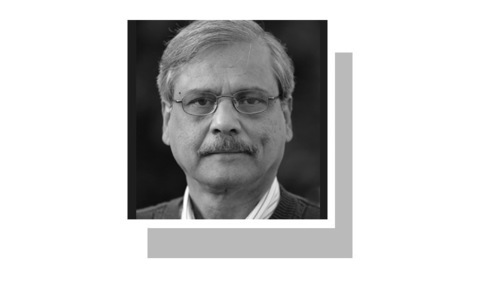 Pakistan is a predominantly cash economy, where many people are not comfortable making payments via credit cards which makes Payload extremely relevant here. The start-up is planning to create awareness drives for university students to educate them about this improved way of transacting. Healthwire's Hamza Iqbal with co-founder, Harris Durani. Want to find a healthcare professional? Check out Healthwire. It is the easiest way to find a doctor. 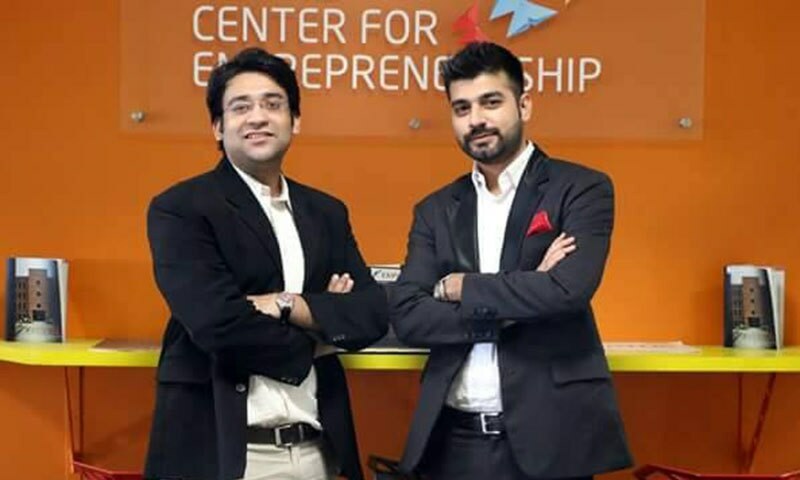 Founded by partners Hamza Iqbal and Harris Durrani, this mobile app is currently in its developmental phase. You can, however, book your appointments through their website, and rate your experiences too. It charges a nominal Rs. 1500 monthly subscription fee from medical professionals. While the website currently deals with dentists only, the platform will soon bring various specialists on-board. So far, it has signed up more than 80 dentists. And the best thing is; only PMDC-certified doctors can register on the website. Healthwire verifies doctors through their registered numbers. At the moment, the app can segment by gender and location only, but more sub-specialties like cardiology and neurology are set to be included soon, now patients can easily filter doctors according to their needs. Dockit — Muhammad Uns' team. While there is no shortage of discount cards available in the market, Dockit is doing something different. It is offering discounts for up to 12 months, and charging a membership fee of Rs. 999 per year. If it is able to acquire 50,000 users per year, well, you can do the math. It is currently seeking endorsements from various fashion brands. HSY & Maria B have already agreed to keep Dockit discount cards in their outlets. The start-up has successfully taken 380 vendors on-board. It will also offer a free voucher magazine for its customers that will cover categories ranging from electronics to apparel, groceries and food. 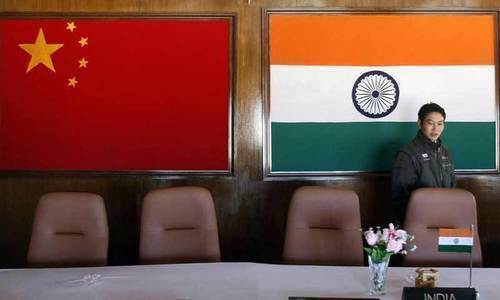 It is now in talks with Oppo and Haier. As far as competition from e-commerce giants like Daraz.pk and Foodpanda is concerned, Dockit has got that sorted too. It plans to integrate with both and offer their customers an additional discount, if they choose to buy from Daraz.pk/Foodpanda via the Dockit card. The co-founders are graduates of IBA and FAST and have a pretty comprehensive understanding of the online world of business. 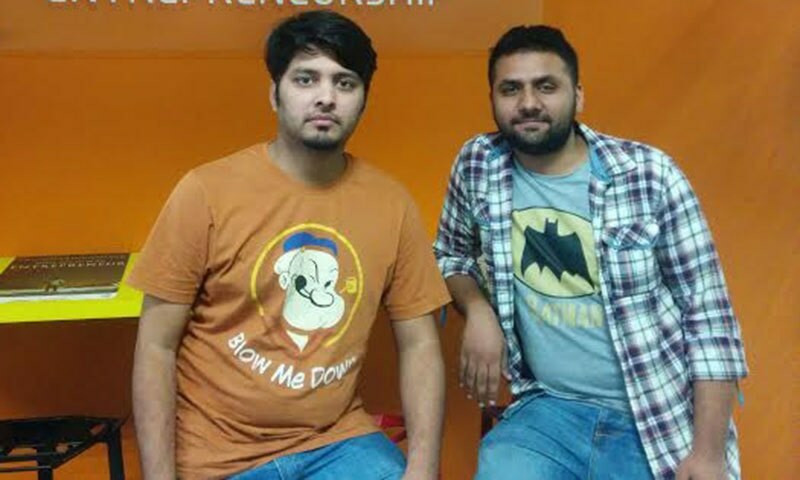 With a catchy tagline 'My Fashion, My Meezaj', Meezaj aims to cut the middleman out and connect fashion designers directly with customers. Once it is up and running in January, it will serve as a platform for professional growth to talented young fashion designers from various universities who seek to develop their own brand name and business. 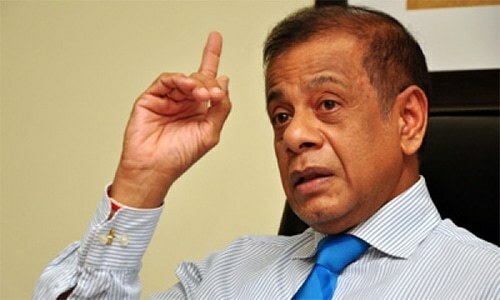 Meezaj has already taken nine fresh designers on-board and will also be organising fashion shows in the near future. The National College of Arts and Home Economics College have agreed to become its strategic partners. 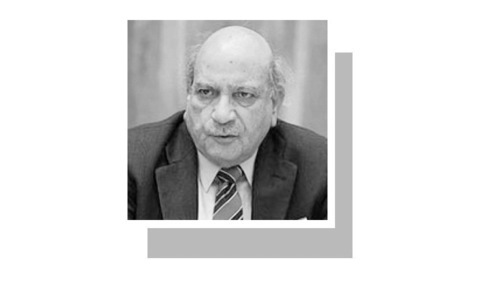 You would be surprised to know that Meezaj has already got popular brands like Charcoal, Coogar and Hadiqa Kiani hooked, and will charge them a 10 per cent commission if their products are sold through the portal. What’s more, these big brands will also sponsor their fashion shows. As for student designers and new faces, Meezaj will charge a hefty 25-30 per cent commission from them. Meezaj also plans to be an event management company, and will charge a ticket fee from entrants and a registration fee from designers seeking to partake in their events. ShaadiBox's Talha Rehman with a team member. ShaadiBox provides an online marketplace that connects you with wedding vendors. The website is expected to be up and rolling in a couple of days. It aims to lessen the hassle of booking banquet halls and salons, and that too, on a discount. 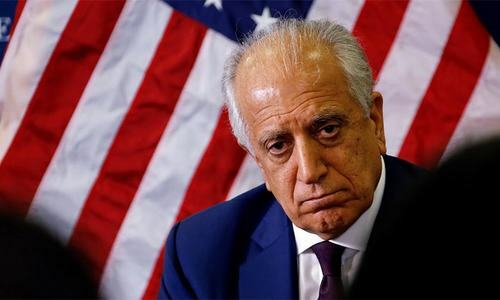 While it is currently in talks with Damas and Solitaire as vendors, Mahfooz Jewelers and Hanif Jewelers are already on-board. The platform will charge a subscription fee from jewellers – roughly around Rs. 5,000 – and a commission of 10-20 per cent from wedding halls vendors. The only competition it faces at the moment is Wedding Planit. But, while the latter is planning and executing the entire shaadi event for its clients, ShaadiBox will simply connect you to the right people. It is founded by programmers from the University of Management and Technology, Lahore. Chimera's Sadoon Javaid and his team. Chimera, which is a Greek word for ‘vision’, offers users a unique virtual dressing room experience. 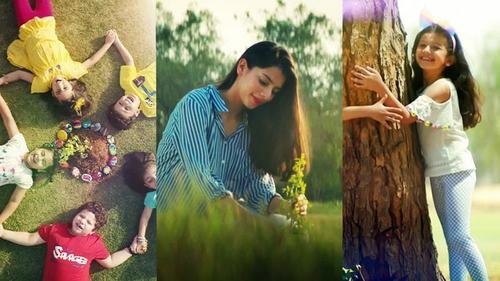 It already has five to six major clients on-board, including the likes of Charcoal, Splash Dubai, Breakout, Nishat Group and Servis Shoes. The website uses a 3D model, which allows its customers to rotate an image fully and see how a certain item (shoes/clothes) looks on them. It earns revenue via a deployment fee and is expected to reach break-even within a year. 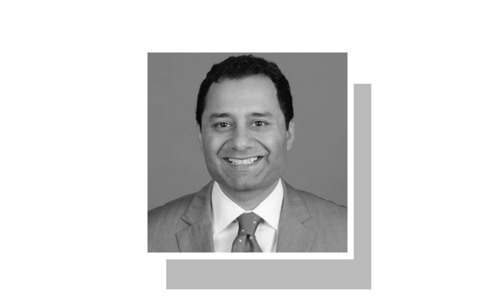 Virtual dressing rooms are already a big hit on the international retail scene, and Chimera will be a forerunner in bringing the technology to Pakistan. Auto Genie's Abdullah Cheema with his team. Auto Genie is a car repair service which has raised 10 million rupees from PakWheels. 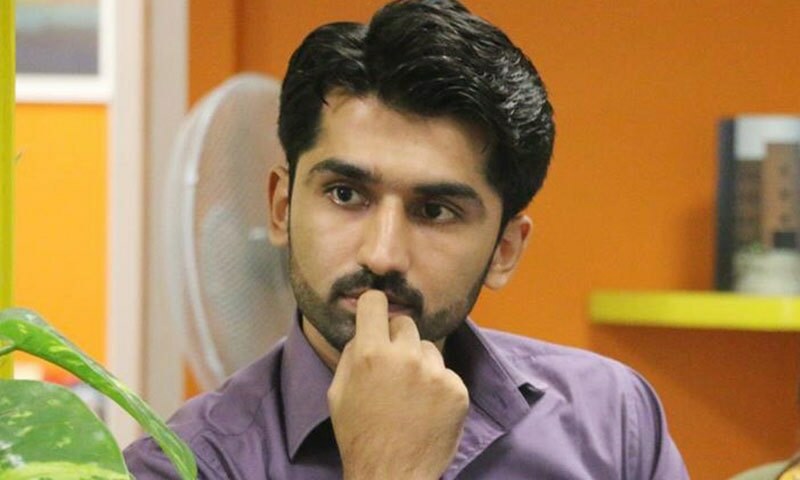 The CEO, Hamza Abbas Baksh plans on utilising these funds to tap into the Karachi and Islamabad markets, after Lahore. This isn’t just a useful service for car enthusiasts, but also for a lot of people who don’t know much about the technical aspect of automobiles, except for how to drive one. So if something is wrong with your car but you can’t tell what the problem is, don’t worry! Instead of going to the nearest petrol station and getting overcharged, just ring Auto Genie’s hotline and let them do the job for you. You can order regular car maintenance services, like an oil change and tuning or A/C servicing, now from the comfort of your home. 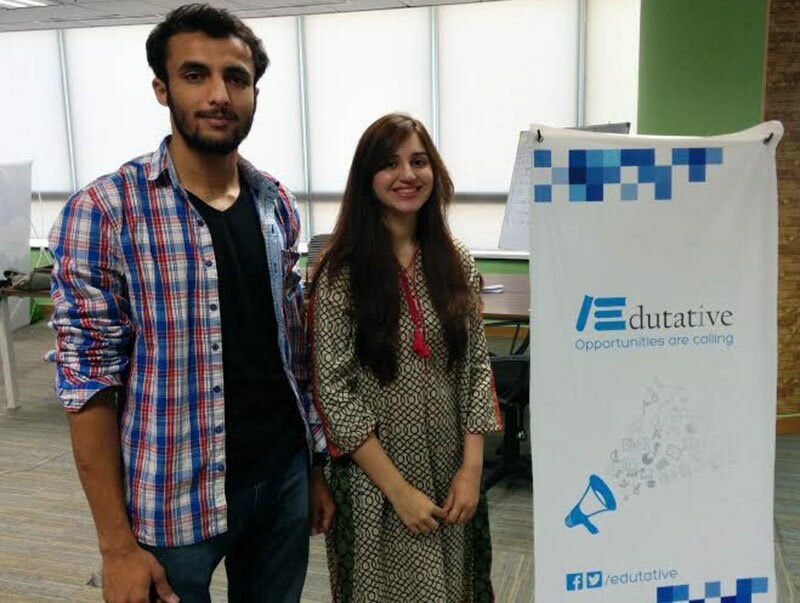 Edutative's Hira Irshad with the co-founder. Edutative plans to take all local universities on-board and compete with the likes of LinkedIn for education in Pakistan. 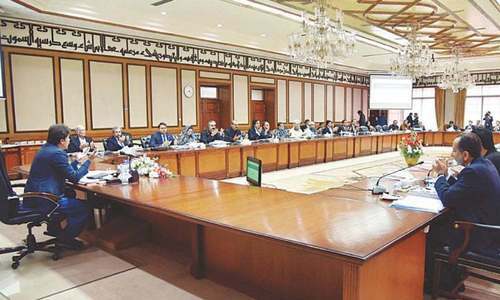 It will offer student reviews and ratings for various Pakistani universities and host student societies online for users to discuss issues pertaining to their specific field of study. Currently, it is running on investment from friends and family. The founders of Edutative are Economics and Business Majors. Out of the 180 universities in Pakistan with 220 campuses across the country, 40 universities are currently collaborating with them. 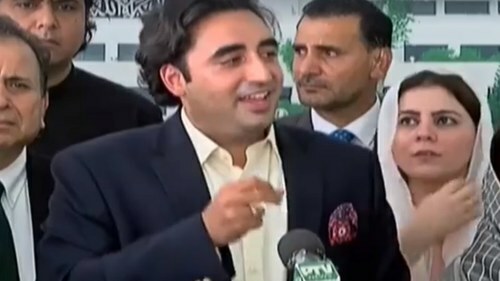 The website will also offer online tests for SAT, MCAT and ECAT, along with various other test papers, and will generate evaluation reports for students to monitor their progress. 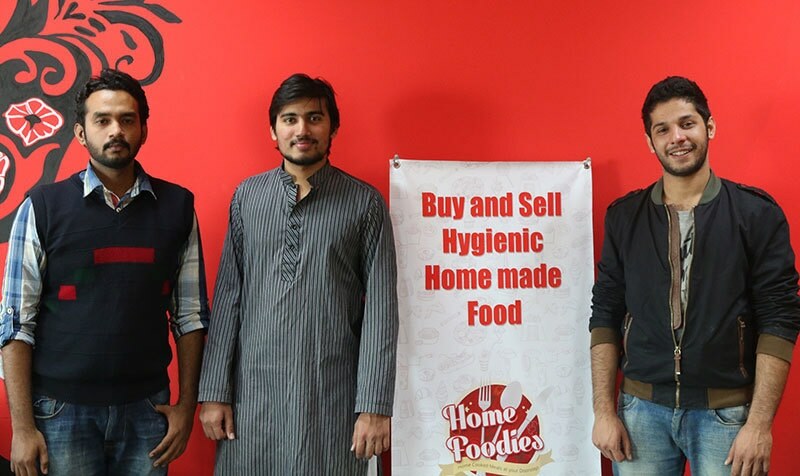 Home Foodies: Rana Waleed Asmat with co-founder Adeel Nur. Home Foodies aspires to be a platform to enable housewives to set up their own food businesses from within the comfort of their homes. It will charge a 20 per cent commission per order. They have already signed up the famous Aunty Samina (Samina's Kitchen) and Sir Kaiser (La Masion). Although, it currently gets 40-50 orders a month, the volume is expected to increase exponentially. 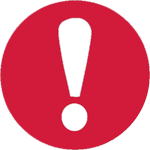 The website targets hostelites and office workers at the moment. It has a strict quality assurance system where the owners of Home Foodies personally go and visit each kitchen before signing up a client. It plans to take over the Lahore market within the next six months. 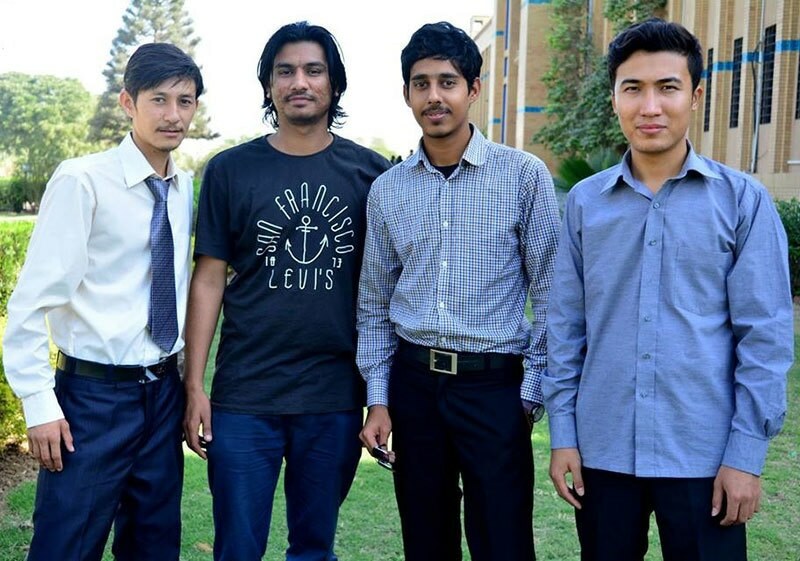 Smart Devices: Abdul Ghaffar with his team. This is perhaps the first IoT (Internet of Things) start-up in Pakistan that aims to sell smart devices directly to consumers. 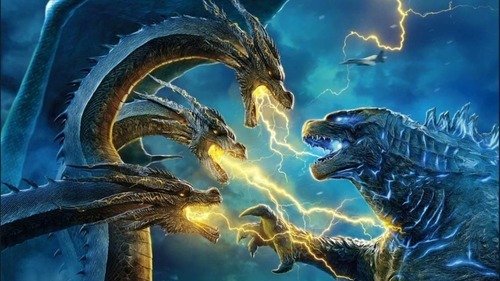 It is currently in the prototype phase and considers Effective Labs and Apple Homekit to be its competitors. The founder says that by 2020, your home devices will consume more data than your mobile devices. 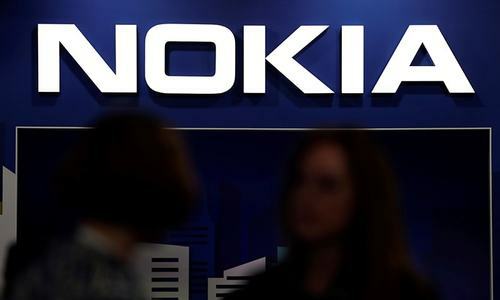 While it currently only has 10 beta users, international giant Infotech has already shown interest in buying the company. The start-up has also made many of Super Asia's devices WiFi-enabled and has developed a browser extension for Chrome and Opera so that your home devices can be operated, but the technology still needs to be certified. The company recently won a ‘Smart Home’ award at the IoT awards hosted by Telenor. 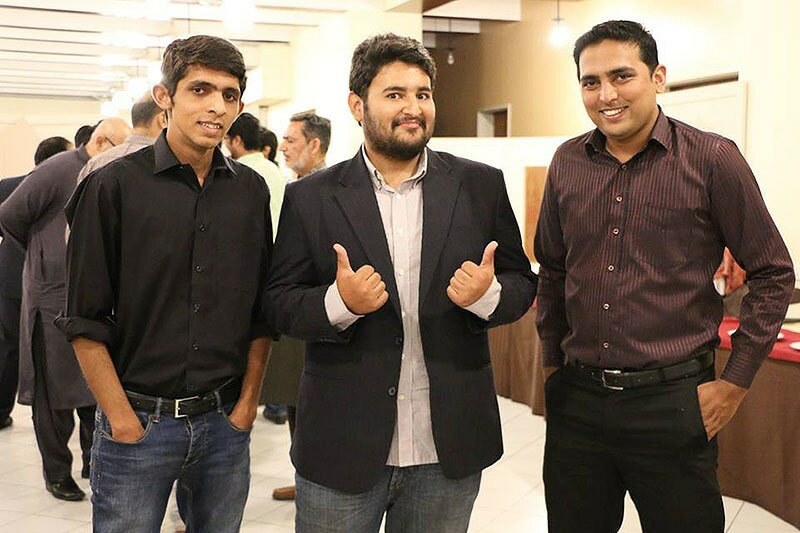 Rabbit Drop's Aitizaz Khan with his team. 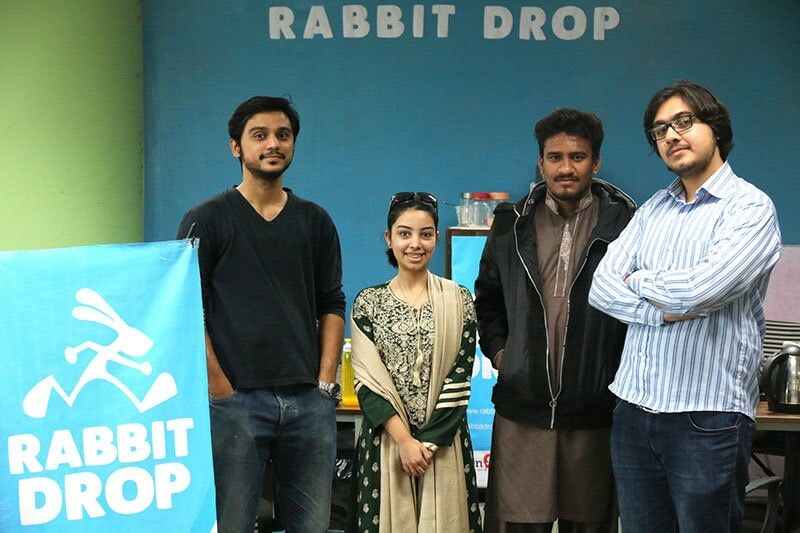 Rabbit Drop helps deliver grocery anywhere in Lahore within 60-90 minutes. Its name comes from a twist on the words 'Rapid Delivery'. The start-up earns revenue via commissions from retailers. While it currently has only 70 registered users, it is expected to expand its user base once the website is officially launched. One of the founders has a degree in Modelling and Simulation Engineering, while the other has studied Computer Engineering. 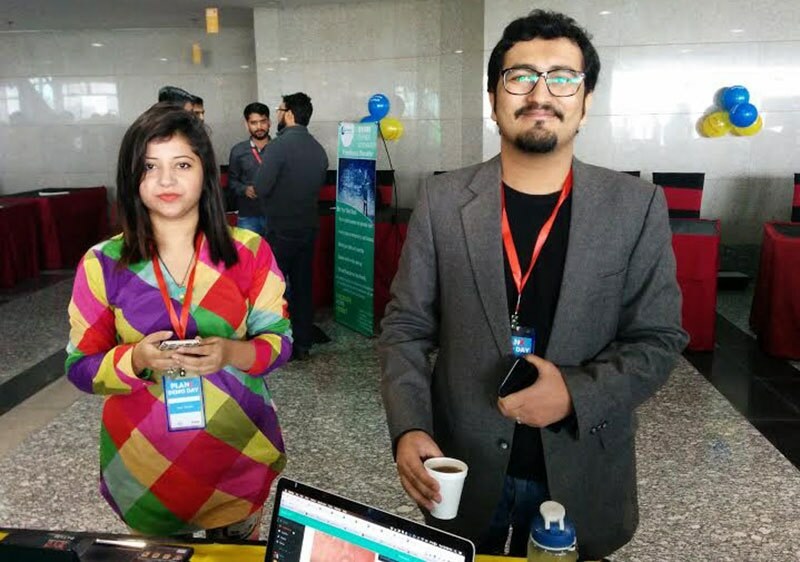 Patari's Humayun Haroon with a team member. Patari is simply the Gaana (song) of Pakistan and seeks to become a hub for the local music scene. 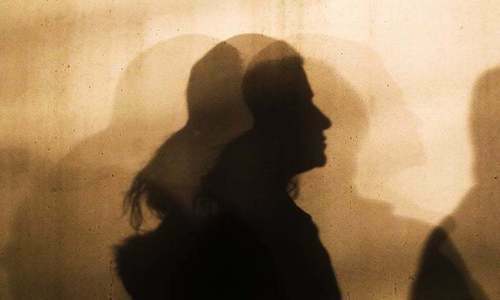 While Tune.pk and Zemtv.com have done the same for Pakistani dramas and talk shows, there was hardly a platform where one could get high-quality Pakistani music and SoundCloud's song remixes didn't make the situation any easier. This is where Patari comes in. It boasts of more than 50,000 registered users with 750,000 tracks streamed per month. Its mobile app has been downloaded by 20,000 people already. 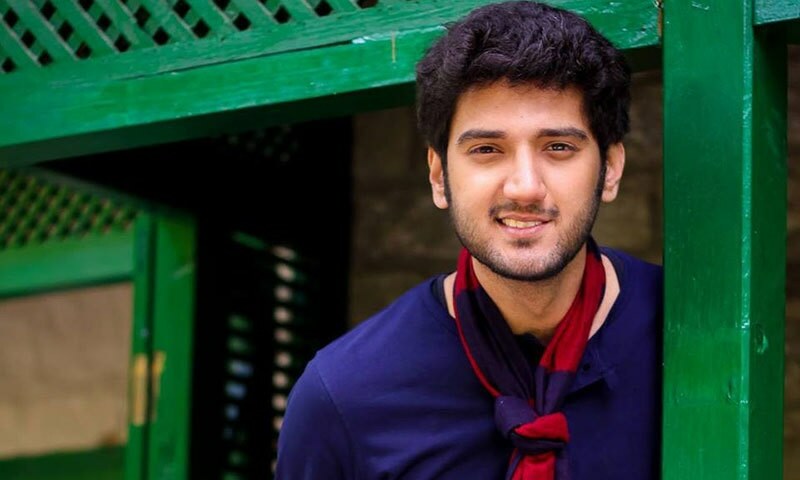 Khalid Bajwa, the founder of Patari, claims to have created the most viral campaign in Pakistan for his mobile app by using innovative social media engagement techniques. Sahr Said, the CEO of Beauty Hooked. Beauty Hooked allows you to find and book salons and parlours near your location and avail exclusive discounts for their services. 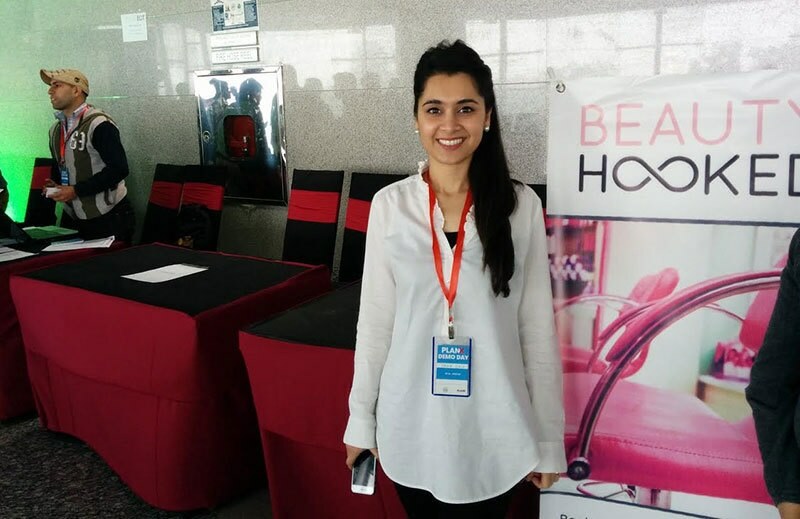 Labelled a beauty with brains, Sahr Said, the CEO of Beauty Hooked, aimed to create an online platform for Pakistani women to compare the services of various beauty salons. The website currently offers discounts in over 30 salons in Lahore and plans to sign up a lot more in the next few months. What's more, all of its subscribers are top-tier salons. 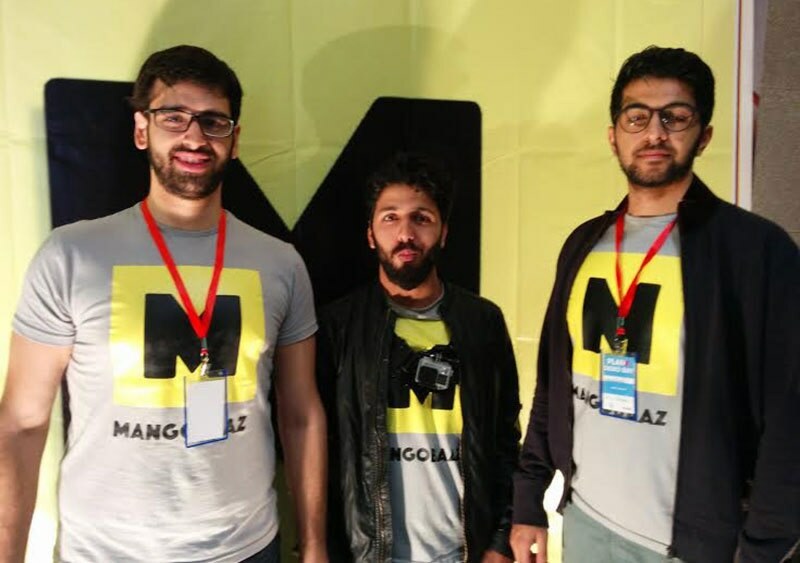 MangoBaaz's Ali Gul with his team. Put simply, MangoBaaz is the Mashable of Pakistan. It is an online channel for news, information and entertainment that highlights stories for Pakistani youth that are not picked up by mainstream media. It portrays a very lively, and fun-loving image of Pakistanis to the international audience. 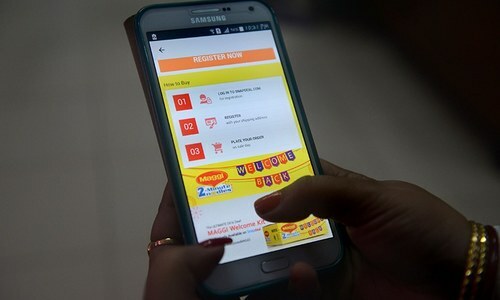 The website also plans to redefine digital advertising in the country by analysing user data, and using it to generate stories that are more meaningful and connect brands with an engaged audience. GesDrive' S. Saghir Hussain with his team. Ges-Drive is a start-up that creates a gaming experience for special children. These children can play video games through it via simple gestures. It is a proven fact that video games relieve chronic stress. The Al Umeed Rehabilitation Association (AURA) Karachi is using the prototype to test how this might work. The system costs $850 per package and will be sold for $1,200 per piece to hospitals and medical institutions. Acrobatic At Home was one such competitor that developed a shoulder pad but it wasn't commercialised. 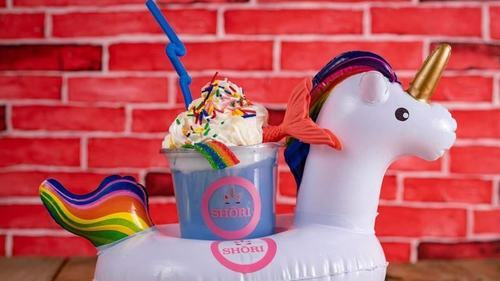 Ges-Drive aims to tap recreational centers like Sindbad, Wonderland in Lahore, and Arena in Karachi. 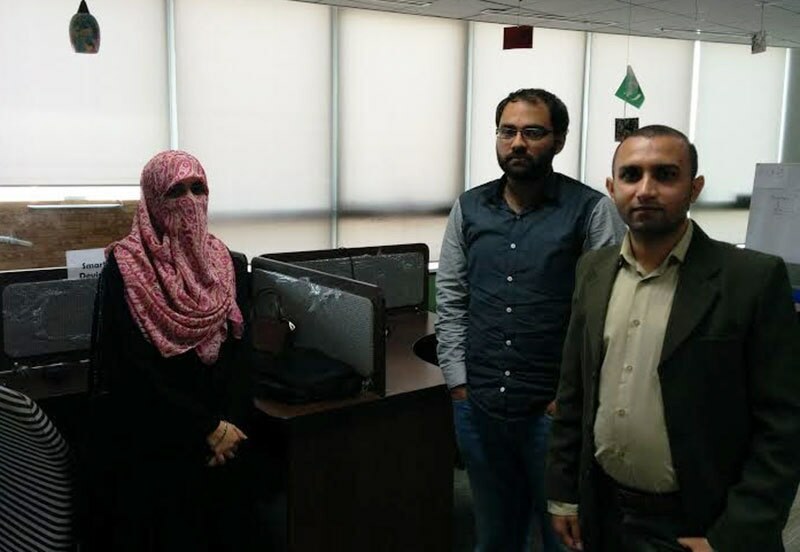 The founders are Computer Science graduates from FAST Karachi and are putting their genius to good use. Mehreen Omer is a digital media scientist, a technology buff and a cultural critic. 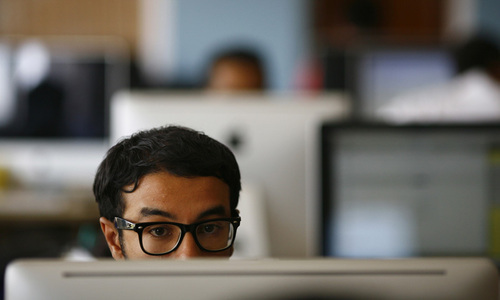 Where does Pakistan stand as India chases digital dreams? Nice. In next couple of years 100's of similar & news ideas will be in the market. Great work - Well done Pakistan is growing, good to see hopes in young blood. Wow! great to see these start ups. I was unaware from many of these! literacy rate in Pakistan is 28% we need a mature society to use these services or app. So proud this is happening in Pakistan, the list will just grow. Great...the startups become bid corps latter...Bill gates was a startup to begin with... Good luck Boys and Girls...Inshahallah. So proud this is happening in Pakistan, KEEP IT UP !!! Good work but there is need for more serious and in-depth technical skills with databases, data-warehousing and large development platforms. I don't see any local Pakistani bank's online portal. They have cyber existence but users can't do any transactions online. Similarly PIA is left far behind in online reservations systems compared with other international airlines. 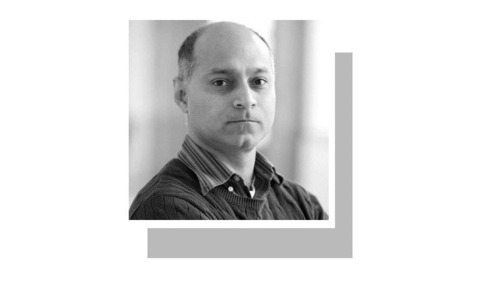 Not just fancy, ready-made tools but Pakistani software experts need to learn and apply more robust skills. You need to check www.netextra.pk which is a project of www.learningwell.pk which are revolutionizing education in Pakistan by providing online course material and assessment supported by videos and animations. Excellent. Glad to see start-ups but industry support is badly needed. Someone, has to come up with commercialization plans. It is a good beginning. 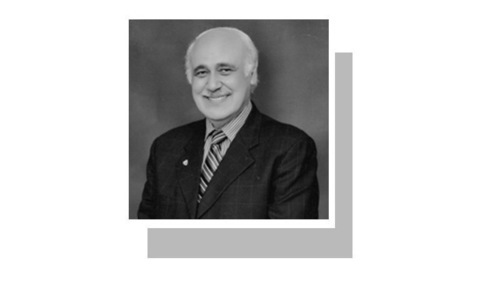 Let us have some strong think-tank established for the national security initiatives as well. 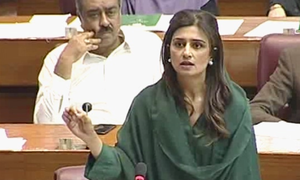 @SAM Literacy rate in Islamabad is 96% and in other urban areas, like Karachi, Lahore it is above 80%, The figure of 28% you gave is of Kohlu, a tribal area. 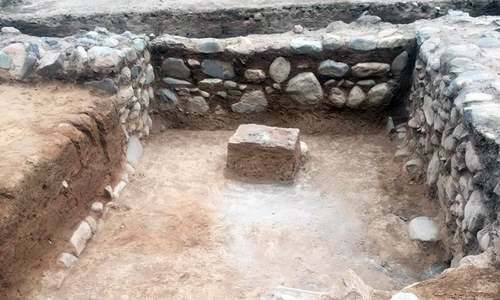 Good to hear of these developments from Pakistan. Hope things improve where these young techies can actually come to India and learn more on IT industry workings and meet some of the giants in this field. No wonder IBM has more employees in their R&D group than they have in USA. Adding another interesting startup I came across recently, www.seekkr.com that makes your life easier by finding a local service ranging from an electrician to a professional account and even a freelance helper to buy some groceries and deliver at your doorstep. It is easy to register for anyone who can and want to offer a service, either a business or an individual. Everyone in need of that service can easily find these services providers local to them. In addition to listing the services, there is also possibility to post a Task, where sevice providers will see that and get back with their offers. You easily get an idea of how much it would cost you for a Task by your local services providers, even without leaving the comfort of your home and going to market. I personally feel that this is a very well thought of idea that can become our primary source to get or offer any kind of services. We can simply think it as an ecommerece platform for services instead of products. Doctors on line is helpful, many Doctors do not display their degrees or qualifications, even in Agha Khan Hospital , some display diploma from foriegn countries, which can be obtained by them in 2-weeks or becomming a member and pay a small fee, and are no qualificans, they make innocent patients belive that they are foriegn qualified. Pakistan is full of such fake doctors. It's articles like this and the earlier one one the Markhor on-line company that bring a smile to my face. Fantastic to see Pakistan's youth in such a creative phase instead of our and past generations usual 'naukri' pathway. May the Force be with them all the way! 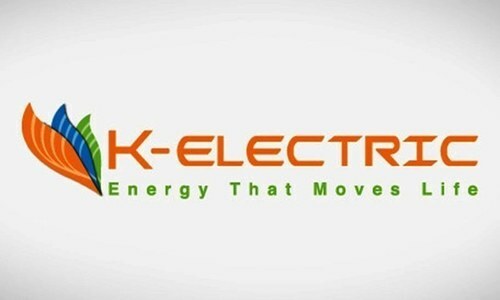 I would like to mention two start ups of Pakistani origin .I have worked with One Start-up in the past It is founded by Mr Haseeb Awan and monthly turnover for this company is about to reach 1 Million US Dollars. It is known as BitAccess. Second company is founded by another guy who is making waves in Canada. Its founding members are Ali Zahid and Shoaib Zahid. It is known as Vanhawks and in the future they are definitely the ones to follow. Proud of these young generation . These enterpenure proof there are lot opportunities in Pakistan like always , though some fail and some success but atleast they all trying . All those people who think negative about the things and blame others are in fact not worthy of success and have mediocre thinking and approach. Most of these companies are focusing on local markets, a limited customer base. Anyway, start-ups are good bottom line is how will these companies continue to make money. 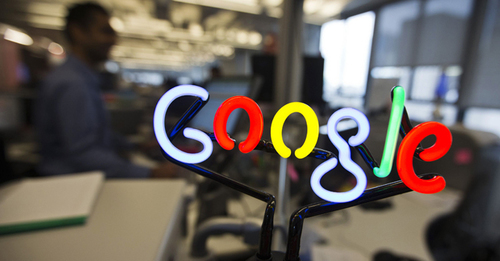 Most of the free services or free apps are dependent on local advertising. Is there a a market which will pay for the ads? if yes, then some of them may survive. Great going Pakistan!! keep it up. This is the way forward for Pakistan. The country should encourage youngsters like this in to the political arena as well. 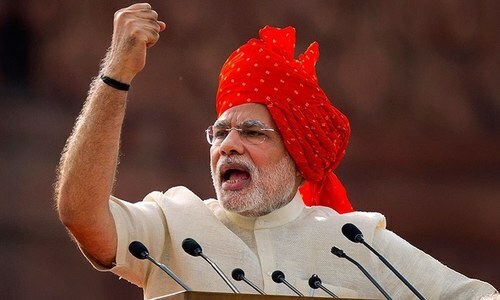 Well done,,,any good news about Pakistan.I love it,,and good luck to all of you. The first Social startup in healthcare that is providing an easy and quick way to save lives in Pakistan through surgeries of needy people all by using the crowdfunding platform. It provides visibility, complete transparency and the connection between the donor and the needy patient. This is cool stuff - innovation at its best. Payload is big achievement for online payment transaction solution in Pakistan. good job, i hope they make Larkana as IT hub. A good read. However, an appropriate title would have included the word "online" or "tech" or "digital". 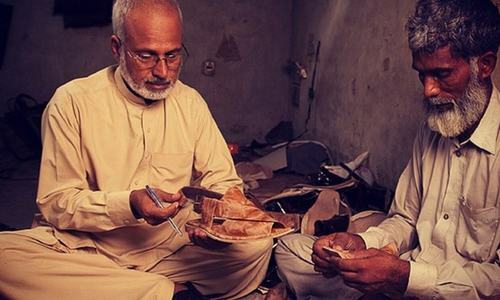 There is a dearth of social entrepreneurship in Pakistan. While everyone is flocking to the internet and fighting for eyeballs, we should engage in grass root community development. There is still unlimited potential out there just waiting to burst out onto world stage..The pakistani government must provide these young internet enterprising individuals with the necessary backing and guidance on sucessfully setting up and running their visions to achieve the recognition that they deserve. The actual strength of Pakistan. Great! 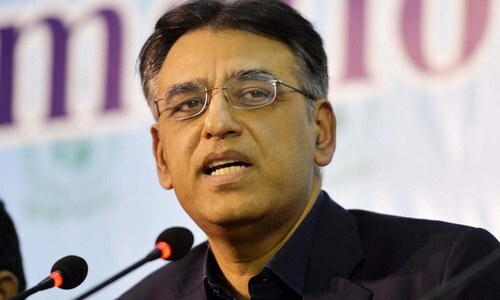 Youth of Pakistan finally took a start and it is a great one. They should connect with expats youth and creative mind to put fast track their enterpenurialship. Great to hear about this. A good change from the standard fashion or restaurant businesses that seem to be the limit Pakistani entrepreneurial ability. most of these are in fact short lived ideas and marketing expenses are huge in Pakistan. i have never heard of any of these so far, until this article. Great, the country needs a lot more start ups like these. There is an opportunity for women to take this route and become self employed too. Any idea that uses technology to scale up rapidly, should be considered for a start up. Something great, the Pakistani Youth must remember that sky is not the limit for them, it is world where they have to work really hard and prove their worth, the other nations are now trying to conquer the space why should we lag behind. Yes, sure, making life easier and more convenient, but for whom? Great coverage. Well done reporter. 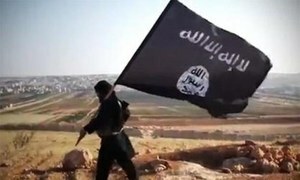 Innovation is the only way not terrorism or war or hatred. @SAM , I am sure you must act negatively to every thing. I do not know where did u get 28% but some how almost 70% population uses cell phone and text. Nice article. I would be curious to hear from the posters here about the startups that they've personally found to be useful to them, and which they think are likely to have staying power. Happy to se this progresss. None of these (for that matter, from India too) are ground breaking.